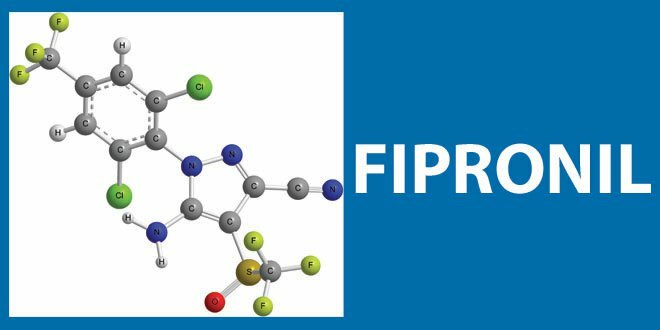 CATCH THE BUZZ – Hundreds of Colonies Killed in Australia, Killed By Fipronil, an Insecticide Commonly Used to Kill Termites. A beekeeper in Australia’s remote Northern Territory says about one million of his bees have been deliberately killed with an insecticide. The Australian Broadcasting Corp. says it’s the second suspected poisoning of commercial bee boxes near Katherine , 200 miles southeast of Darwin in a year. Sam Curtis found the dead bees inside and near his boxes and a laboratory confirmed they had been killed by Fipronil, an insecticide commonly used to kill termites. His hives were about three miles from where another beekeeper had about 120 hives killed by the same insecticide in November. Curtis says the attack set his business back about A$20,000 (US$14,500). “We had 100 breeding colonies that were completely decimated, and we had probably 20 full-strength hives that were totally destroyed,” he says. Curtis ruled out the bees being accidentally poisoned by insecticide use on a nearby mango farm because it was spraying a different chemical. “Some people reckon it could be greenies because they think that European bees attack the native bee colonies, so they would try and kill the European species, he says. Curtis says he’s reluctant to return his bees to what was one of his best locations to place his hives. “We were trying to breed queen bees to replace some of the hives that were dying over the years for pollination; this has really screwed that up because that was our queening site,” he says.